Our Bowl for Bloom360 event Sunday, April 7 was a striking success! We were thrilled to welcome 21 teams with 98 bowlers in all. We are excited that all of our Learners, their families and our entire Bloom360 staff participated in this event! Together, we raised $7,867, a 13-percent increase over last year’s event. 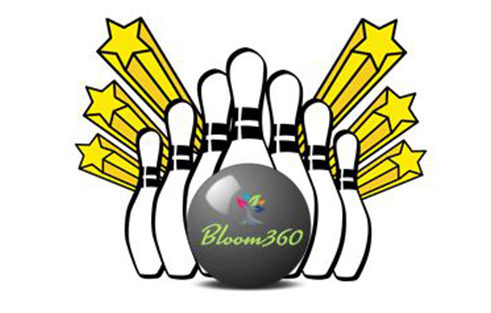 Thank you to our sponsors, bowlers, volunteers, basket raffle donors, people who pledged and our teams from Bloom360 and Vista360. 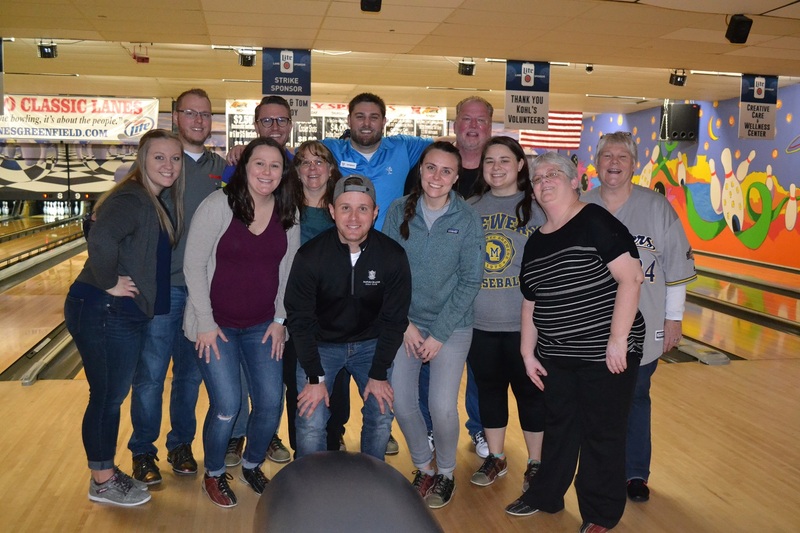 We appreciate the efforts and support from everyone at Classic Lanes, too. 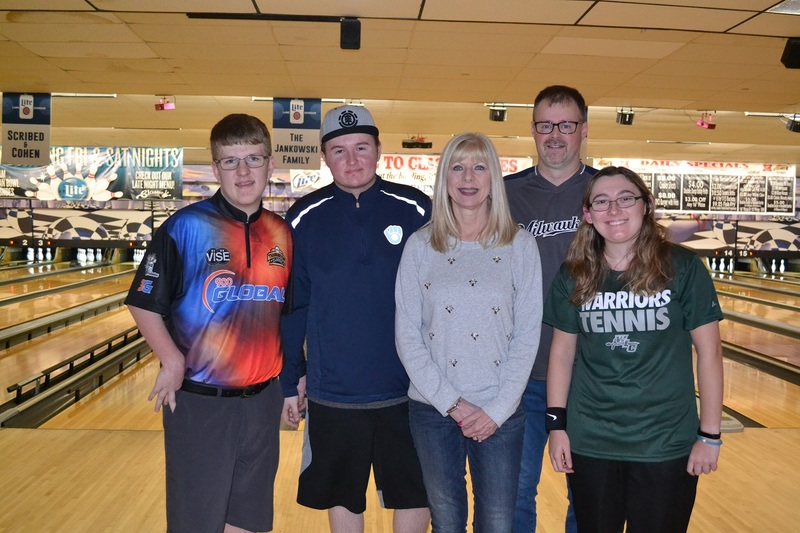 Team 17 – Darren, Ryan, Debbie, Scott, and Reebee who rallied with a 1937, the highest team score for the day. They signed the bowling pin trophy which is displayed at the school. Team 18 – Aaron, Jake, Randy, Ryan and Zach, who scored an impressive 1930. 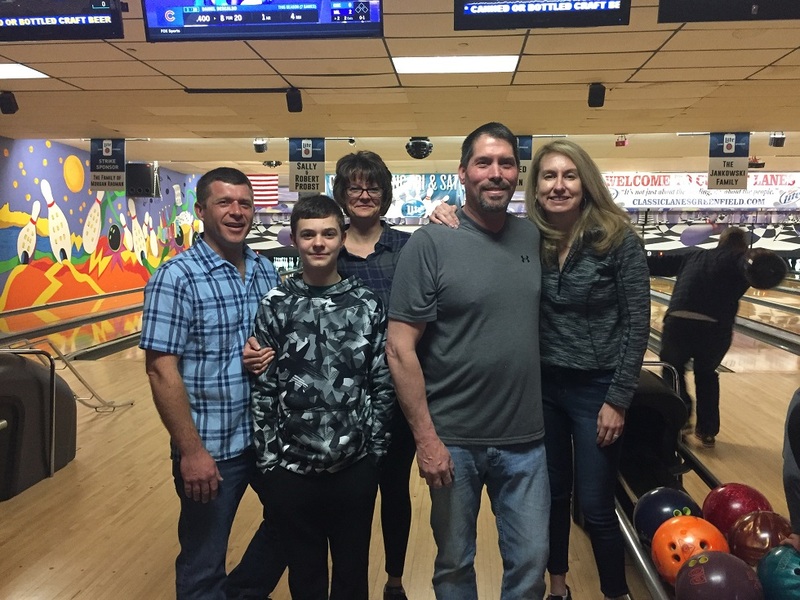 Team 5 – Lee, Ben, Tania, Don, and Cindy who scored 1689 for a solid finish. Congratulations to Melissa for winning $622 in the 50-50 raffle and for generously sharing the prize by making a cash donation to our school! Special thanks to our Kohl’s Cares volunteers: Alex, Alex, Mike, Josh and Zach!